I have wanted to do a monthly round up list for AGES and I’ve done one here and there over the years, but now I’m committed and this is happening. Low Tox Loving is here! Like the name? Sometimes I’m particularly loving something we have to offer you guys form our course stable. Or sometimes, because we receive lots of things to try which the team always divvies up and I save some for giveaways or donations, I want to support the small businesses starting out and getting their wares out there! 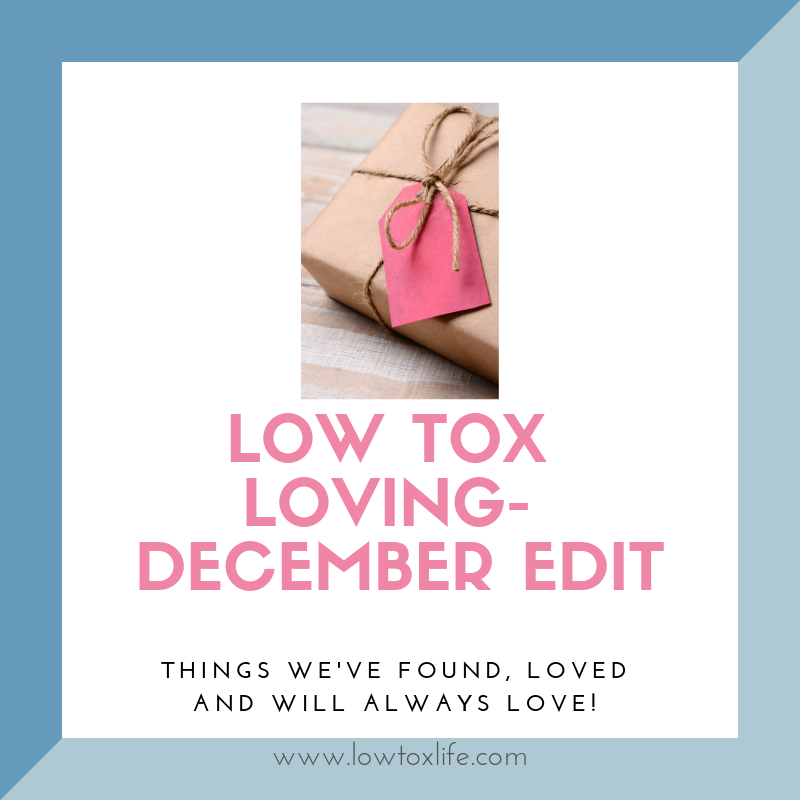 I absolutely love highlighting cool things I’ve read or listened to or wonderful products, thus this low tox loving list, and here we are heading into December! Feel free to add your own discoveries / what you’re loving in the comments. This brands’ values are ‘natural and organic, every. Damn. time’. Says it all really! 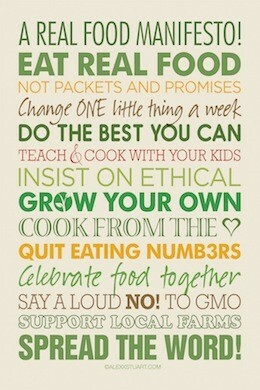 The founders, Alisa and Danni are passionate eco-warriors, mothers and avid nutrition nerds. Alisa’s a huge advocate for our Go Low Tox course as a student of it herself, and they’ve done a wonderful job with their range. 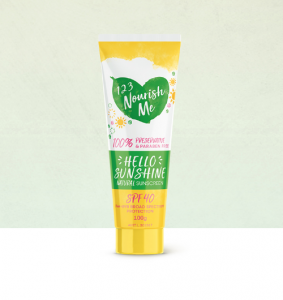 Their products are largely kid-focused and this month given the summer season is baaaaack, we’re sharing their brilliant Hello Sunshine Natural Sunscreen (SPF 40) made from beeswax, castor seed oil, coconut oil and zinc oxide plus a few other low-tox friendly ingredients. I send this one all the way to Brazil for my godson’s little bub as they don’t get low tox sunscreens there… They love it too! When it comes to sunscreen it’s so important to get the good stuff. Here in Aus in the hot summer months, the sun is so strong and we’re reapplying cream all day long. Knowing that our skin is our biggest organ and highly permeable, it makes perfect sense to invest a little more in sunscreen that doesn’t leach toxins into our little humans’ bloodstream. It works just as well for adults, too. If you want to read up on ‘why’ we need to rethink mainstream sunscreens, go back to this old post here. 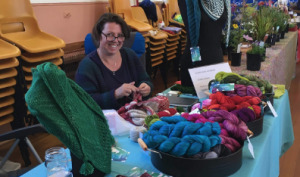 When I put the call out to my low tox peeps on whether any of them had beautiful low tox wares to seel, Sue from Lowanna yarns shared her beautiful business with me. Sue’s a small independent yarn dyer based down in Tassie. She sources her yarns from ethical suppliers who treat their animals and humans well and dyes yarns to order! If you’re getting into knitting, crochet and other crafty escapades over the Christmas period then I highly recommend you seek out some of her beautiful products and support local small business. So gorgeous! Check her out here. Looking for a present that saves the world? 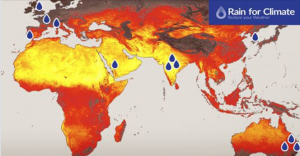 “Rain for Climate” are awesome, ambitious group of scientists wanting to reverse climate change with scientific methodology to do it and we can contribute whatever we can to their crowd funding campaign. Like & share their campaign, and buy one of their inspiring landscape rehydration packages! I just put all affiliate sales profits towards a “Lake Package” from the Low Tox Life business for the past month – I’m sure my planet loving accountant will approve! I was literally thinking of a ‘Climate change festive season ‘GIVE’ and a friend shared their campaign. Done! The very first Low tox product I ever used – didn’t even know it was low tox back then, all I knew was that I absolutely loved the smell and felt so comforted by it – surprise surprise as to why. It’s the real deal of course, that’s why! Please get a bottle of this. 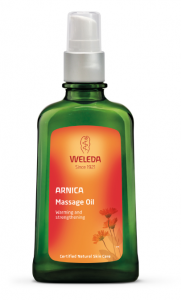 Please book yourself in for a massage mid-December so it has time to arrive and then please enjoy that massage and take the oil with you for them to use! It’s awesome. I’m never not with this oil and it’s been that way for nearly 20 years, crazily enough! Here are a few fave books that came out this year for the conscious peep in your family! Yes, mine’s in the mix, because it’s such a good, gentle one for the resistant or beginner peeps as well as a good go over if you’ve been at things for a while and perhaps want to try your hand at DIY. 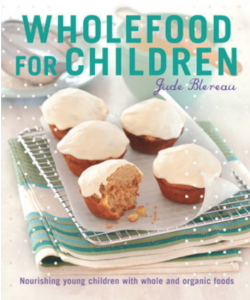 Wholefood for Children by Jude Blereau – The only book you’ll need for bub aged 6 months to 8 years old! It is just wonderful. 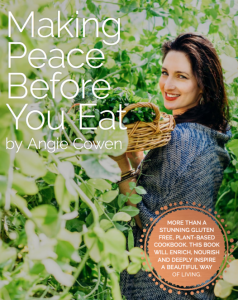 Making Peace before you eat – Angie Cowen. A gorgeous book I had the honour of writing the forward for and a wonderful book if you struggle with Mindless eating. Angie has shared a discount code: ‘LOVELIST’, which gives you a 20% discount at the checkout. 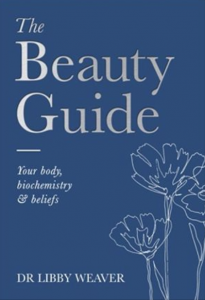 The Beauty Guide, Dr Libby Weaver – I loved chatting to Libby recently on the podcast and it was wonderful to hear so many beautiful messages with your overwhelmingly positive feedback. Well, this book is the book you want to read to bring 2019 in, loving your natural self deeply and understanding how best to help your skin and body thrive as we age gracefully and confidently – what a privilege to age! 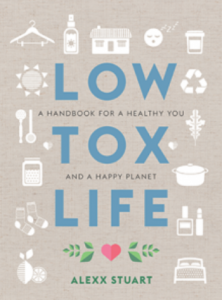 Low Tox Life – If you have a naysayer friend or family member or one perhaps just starting out and needing a comprehensive guide – OR maybe it’s you, you’ve worked on toxins but not so much on food and vice verse, well… I wrote this book for all of those people. A gentle, comprehensive approach to lowering toxin exposures through our food, home and bodies and protecting our mental health and thriving on a journey of delicious change. 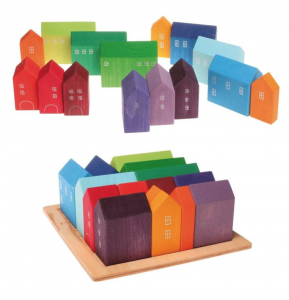 I reckon it makes a pretty darn fabulous birthday pressie or festive season gift, don’t you? 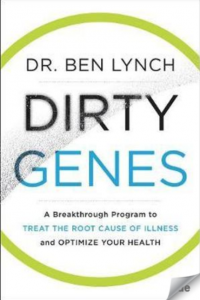 A brilliant book discussing genes, how to know if yours are ‘dirty’ and how to clean them up, so to speak. I love Ben’s work. A pioneering Naturopathic Dr in the USA whose work and practitioner colleagues have helped me greatly through the ongoing healing from mold illness / CIRS. When Chey the founder of Black Chicken said “why don’t you put a few fave items in a box and we’ll discount it for your peeps, I was like SURE. And so I did. In this box, you’ll get the incredible copper tongue scraper that once you use you will never be able to skip using in the mornings ever again! Bye bye, overnight weirdness and hello fresh breath all day long. Also in the box is the wonderful oil pulling oil blend, the Cleanse My Face that I’ve used every single day for the past 6 years except when I make the odd batch of cleanser from my friend Amanda that I popped in my book, I’ve also got in there my weekly ritual: Complexion polish which is the ultimate skin smoother and a bottle lasts me a year using weekly or sometimes fortnightly when I forget, also the fabulous Dry shampoo, a mini of the delicious Love Your Body oil and a mini handbag must-have: the Balm of Ages for dry spots, barrier cream and whatever other skin woes you might have – I love it as a perfume! Now I know I’m just a wee bit bias with this one, BUT I just did a regional tour of Australia and I was blown away by how much my mouldy inflammation story resonated with so many of you gorgeous peeps and how many questions around inflammation / what I’ve done / who I’ve seen / protocols / testing etc. It’s clearly a massive issue. I literally had people in every audience coming up and asking me questions about it – several of us sharing hugs and tears over the ordeal of chronic inflammatory illness and hearing that my podcasts and this course have been able to help so many of you first hand? I haven’t been short of goosebumps that’s for sure! Having to spend the better part of a year figuring out what was happening to me as my body went into a full-blown inflammatory cascade, made me realise that there is great information and support out there, but it’s a needle in a haystack and often several 10’s of thousands of dollars trying to find it (Ie, what I went through). I don’t want anyone else having to drain their life’s savings to move forward in their health. 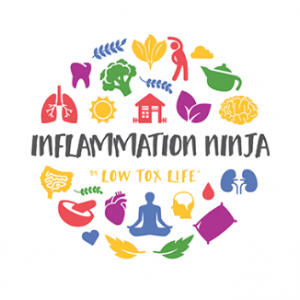 It seems so wrong, and so… Inflammation Ninja was born after a survey we ran last year seeing which types of courses you’d like us to create and Inflammation was right up there as the No1 result. So Steph the naturopath on my little team and I mapped and researched the course, and a host of wonderful Dr’s have come together, to create a super accessible resource and action plan for people who experience chronic inflammatory illnesses of all kinds. So if you know that your arthritis is flaring up, your foggy headed, you’re suffering digestive conditions or you just feel inflamed than please do yourself a favour and gift yourself this course. For $85 my hope is that you find the immediate SOS relief you seek while you work towards the longer game, understanding inflammatory illnesses a bit better and finding the kind of health team that will help you move forward. This beautiful little business founded by Carolyn is centred around ethical and sustainable kids and baby products. You’ll find plenty of organic items of clothing for your little bubs and lots of eco toys! 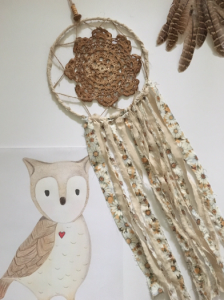 We’re personally loving the gorgeous dream catchers. Anything from Tribe For Life would make a great gift for new parents or families with littlies running around. 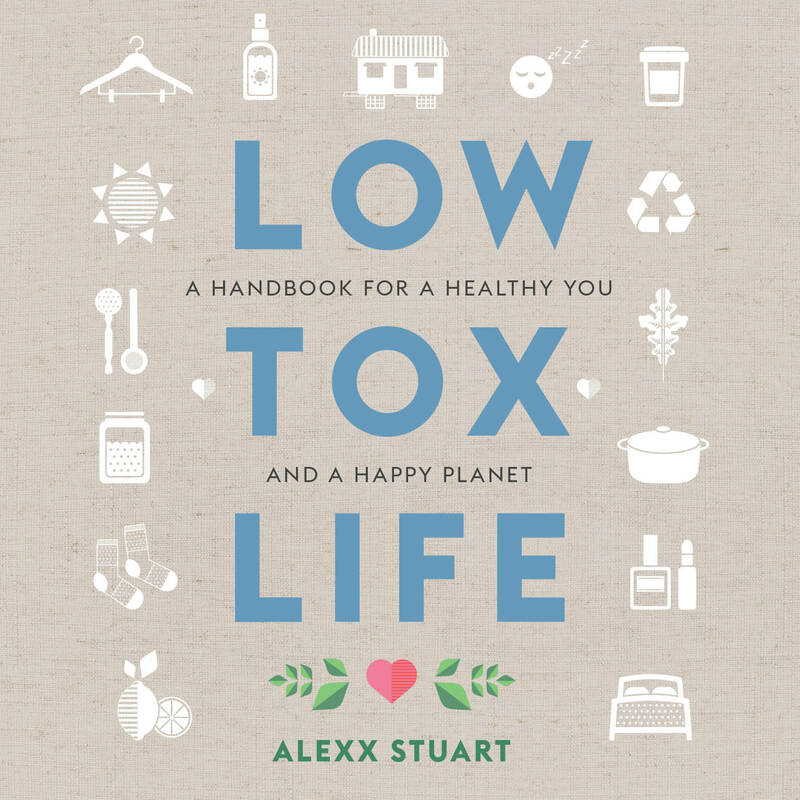 For a bonus, 15% off, enter LOWTOXLIFE at the checkout! Talk about the perfect secret Santa gift with varying bundles / pricing! So many of you have loved my podcast chat with Cate the founder of QueenB, show No.75 and her incredibly gorgeous handmade beeswax candles to boot! These beautiful beeswax wraps are going to last the distance. Rather than giving your work colleague a bottle of wine or another toxic candle from a big department store full of synthetic fragrance (here: Fancy a migraine for Christmas? You’re welcome! ), know you’ve given them (and the planet) a seriously great gift by introducing them to sustainable food wrapping. Use these in place of plastic cling film, aluminium foil and plastic containers. 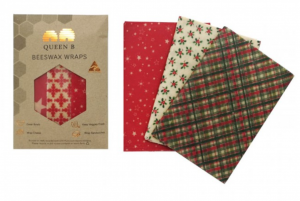 Each wrap is handmade in Sydney with 100% organic cotton, organic Australian beeswax, jojoba oil and tree resin and you can choose from loads of gorgeous designs – even a festive pack as this one pictured here. I love cutting little squares from a big one to put on DIY jars for gifting too – people then ask what it is and you have the invitation to talk low tox on ditching cling wrap. Now i’ll admit, this product is an absolute splurge… but in the interest of sharing the things I genuinely love and highly recommend, this is right up there with one of the best products I have used on my skin. 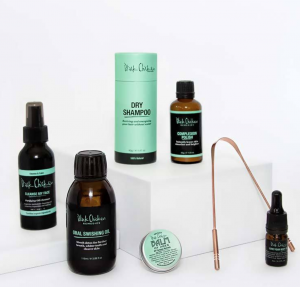 I use mostly low cost products and DIY a few too as you would have seen in my book, so it all evens out in the wash. It’s so great that I insisted my team try it out as well and it is in my top 5 beauty products now, that I wouldn’t be without (there’s another blog in that! hehe). It contains a blend of exotic orchid extract and Young Living essential oils that nourish and hydrate the skin. 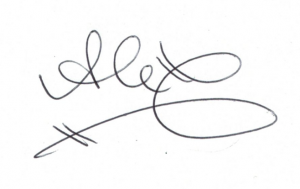 It’s brilliant if you have fine, feathery lines which are caused by dehydration rather than lack of oil. It’s feels light as air and smells divine – and mild! I tend to jump around and try new products but I’ve now restocked this one three times. For me that’s a pretty big deal! Full disclosure, Young Living is a network marketing business and I am a Young Living lover through and through and have been for 4 and a half years. I believe in their products, I love their transparency and sustainable farming practices and on a blind smell test, YL oils always win – once you’ve tried their peppermint there’s no going back. If you want to learn more about how to get a wholesale account AND have the assurance that you’ll never have to go “Oh gosh here comes Alexx, run she’s trying to sell you an oil” hehe, then have a little squizz here. Feel Good Food Boxes (Prices Vary). These QLD guys have a radical little business model that really owns the whole ‘pay it forward concept’. Their main aim is to make organic food affordable for low-to-medium income earners while also charging market price for those who can afford it. So, in a nutshell… everybody wins, and all incomes have access to the good stuff at a price they can afford. 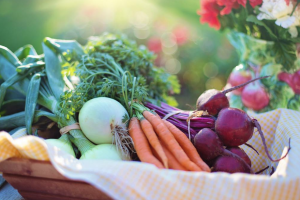 Their modern approach to the food economy works by offering a seasonal box of mixed organic & chemical free fruit and vegetables for singles, couples, average families and large families using a differential / income tiered pricing model. For this month only, they’re offering 15% off your first box with the code FEELGOODLOWTOX. While they’re only based in Queensland at this point, there’s LOADS of fabulous organic meal delivery services around now. Some of our faves include Oooby, Lettuce Deliver and Doorstep Organics. Have a little Google to see which services are near you. You know I love a good documentary, and these are no exception! 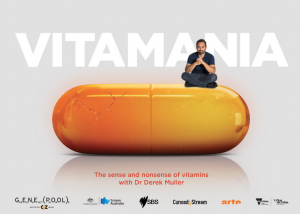 In Vitamania, Dr Derek Muller takes us on an epic journey to uncover why scientists disagree on the effectiveness and safety of vitamins and supplements. It’s a great one get you thinking about all of those colourful capsules and what they actually do. While I’m an advocate for supplementation (when needed), I also think it’s important to understand why you’re taking them and opt for the highest quality you can afford. But don’t just take my advice, have a watch of Vitamania and get informed. In STINK – The Movie a dad gets curious about the new pyjamas that he got his daughters for Christmas, when they opened them and they absolutely STANK – It was darn near impossible to find out from the company at any level what on earth was in the pyjamas and so begins his journey uncovering the kinds of chemicals that go into synthetic fragranced products in a non sensationalist, evidence and fact based reportage. Well worth watching with the people you love so everyone can understand why you’re so passionate. My husband fell asleep after 20 minutes of it, and when he woke up, I gave him a ‘look’ and he said “what!? I already believe you on all of this already…I was sleepy!” Hilarious. Talented husbands with furniture businesses rarely make little things that most people can get for a gift for someone because he’s usually busy making 4 metre tables, one of a kind front doors or coffee tables from 20 reclaimed timber stumps – BUT, it’s the festive season and he’s created a series of hardwood boards and these gorgeous organisers for bits and pieces. In French, we call them a ‘vide poche’ (pocket emptier – except gents, don’t put those phones in your pockets for prostate and sperm health, ok?) Anyhoo, how beautiful. Trust me I’ve seen them. He only has 10 available. 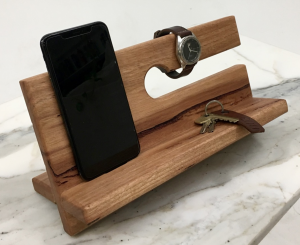 He’s made each entirely by hand from reclaimed Australian hardwood and can ship them to you. Lisa pours her heart and soul into her carefully curated online toy store so that you can get beautiful things like this for your little one – including phthalate free dolls! Worth a visit and don’t be afraid to send exact links to parents / uncles / aunties for your little person so that you don’t have to politely or awkwardly accept cheap plastic toys another year! 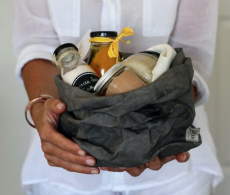 Often people don’t want to HEAR YOU BANG ON ABOUT TOXINS / PLASTIC POLUTION… BUT… If you GIFT them something gorgeous – either a reusable item or a beauty pack and don’t even say it’s ‘better for you / the environment’ if they’re a tough nut to crack, they’ll appreciate the gift and use it and just maybe they’ll love it and ask where you got it.